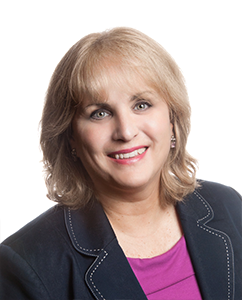 Patricia M. Altomare, a graduate of Suffolk University Law School (Juris Doctorate) and Western New England Law School (Legal Masters in Estate Planning and Elder Law), has been practicing law since 1986. Her primary areas of concentration include estate planning, residential real estate, probate, guardianships, special needs planning and elder law. She was an associate with FA&E since 1992 until 2009 when she opened her own practice, The Law Office of Patricia M. Altomare, LLC. Since 2009 she has been “of counsel” to FA&E in an effort to ensure that FA&E meets all the needs of its clients. Ms. Altomare is a member of the Massachusetts Bar Association, the Massachusetts Chapter of the National Academy of Elder Law Attorneys and is active in her community as a past member of the West Boylston Finance Committee, a member of the WestBest school Trust and volunteer with the West Boylston Counsel on Aging.